Come visit Lake Pleasant Boat Rentals and watercraft services. This lake is one of the most scenic water recreation areas in the “Valley of the Sun,” Lake Pleasant northwest Valley park is a recreationist’s dream. Lake Pleasant Park offers many activities, such as camping, boating, fishing, swimming, hiking, picnicking, and wildlife views. 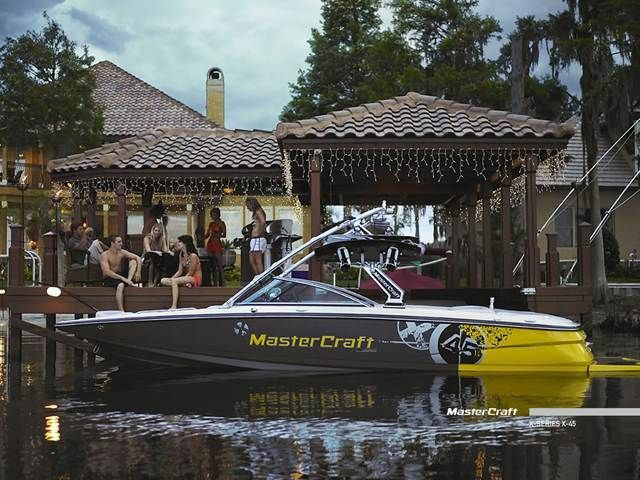 Arizona Boat Rentals offers all there watercraft rentals at Lake Pleasant including wakeboard boat rentals, jet ski rentals, waverunner rentals, sea doo rental, (PWC) personal watercraft rentals, and water sport charters and tours. Lake Pleasant is the perfect weekend getaway. Whether you are an avid fisherman or desire a little fun in the sun Arizona Jet Ski Rental has all the watercraft rentals for your boating vacation at Lake Pleasant. The cornerstone of Lake Pleasant Park is the 10,000 acre lake, one of the important artificial reservoirs surrounding the Phoenix, Arizona metropolitan area. Created by the Waddell Dam, which was finished in 1928. Lake Pleasant was filled by the Agua Fria River, capturing a large watershed throughout Yavapai County. Lake Pleasant is used as major water sports recreation center for the Phoenix metro area offering wakeboarding lessons, wake surf lessons, water ski lessons as well as serving as an important storage reservoir for the rapidly growing region. A number of boat docks make the lake a popular destination for water skiing, jet skiing, sailing and other water sports, and the lake is stocked with a number of fish for angling purposes.